Basil often spoke about social justice, care for the poor, and humanitarian aid. I recently read four of Basil’s homilies on wealth and justice (published as On Social Justice). His messages were truly amazing—convicting, insightful, and timeless. 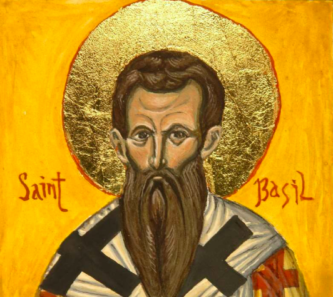 At several points, Basil appeals to honor and shame to redefine true wealth and motivate generosity. Here are nine quotes. To learn more around honor-shame in historical theology, see these posts.